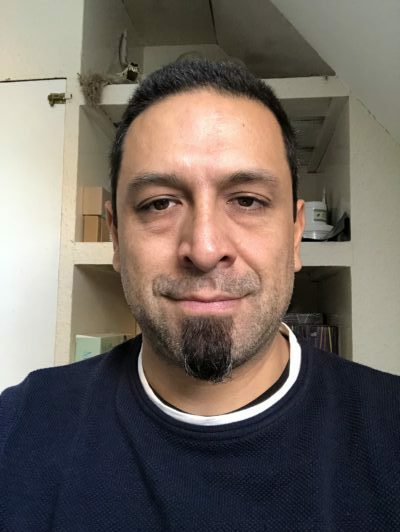 Cintain has been studying and practicing alternative medicine for almost 20 years, beginning with a traditional apprenticeship in acupuncture in Mexico, where he is originally from. After studying Chinese Medicine in Canada and Body Psychotherapy in Mexico, and having been introduced to Tom Myers’ work during his last year in Chinese Medicine school, he decided to undergo the KMI program and graduated in 2013. He believes that body and mind are two inseparable aspects of the single, unified whole of the person. He also believes that modern knowledge of connective tissue is the common thread underlying many seemingly unrelated forms of so-called “alternative medicine”, including acupuncture, craniosacral, visceral, and even body-centered forms of psychotherapy, like core energetics and Hakomi. Over the years, Cintain has been exposed to, and trained in, many of these modalities, which he combines in his practice to help his clients move towards greater, more harmonious integration of all aspects of their lives. Cintain lives and has a private practice in Oxford, UK. He continues to further his education in visceral manipulation, craniosacral work, structural integration and Chinese medicine, and apply all of them in the clinic to offer each client personalized care according to their needs.